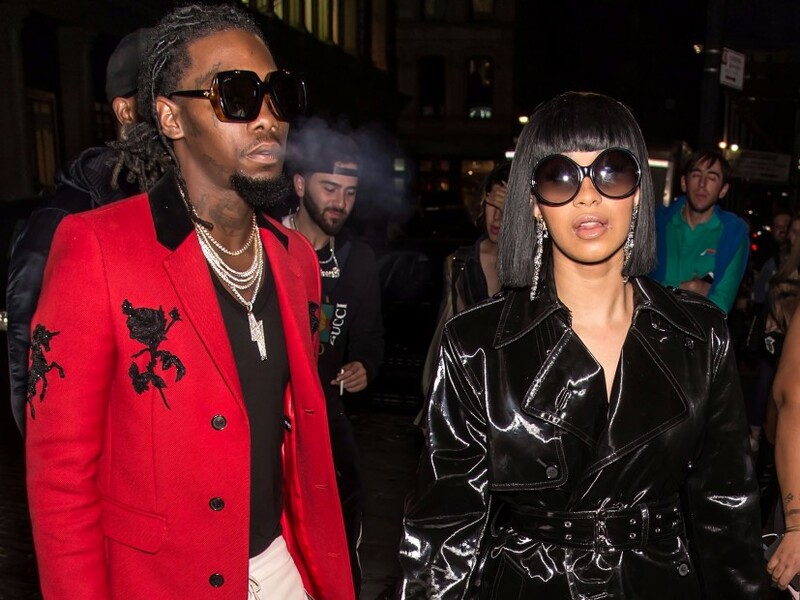 And now Offset has promised her 'no more groupies' in a bid to strengthen their bond. Sources close to the couple tell TMZ Cardi's returning to the Atlanta home they shared before the breakup. This is the first time she's been back to stay there with Offset and Kulture since December when she ripped into her husband for allegedly cheating. One of the key factors was Offset changing his phone number, in order to show Cardi he's serious about being honest and faithful. TMZ sources say the new digits are strictly for Cardi and business calls. More importantly, there's a new, "no groupies" rule, which will be in full effect this weekend. We're told Offset's not allowing any female fans near him during his Super Bowl appearances in ATL.